India gave the world the gift of Yoga. 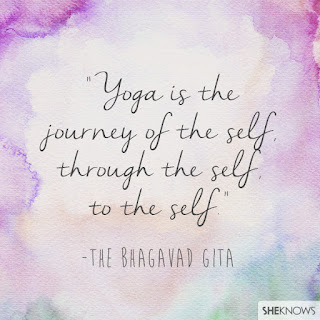 Yoga is not just about ‘asanas’ or poses; the Sanskrit meaning of Yoga is ‘Union’- therefore, Yoga is a holistic approach which connects the mind, body and the breath so that they are in perfect harmony with each other. 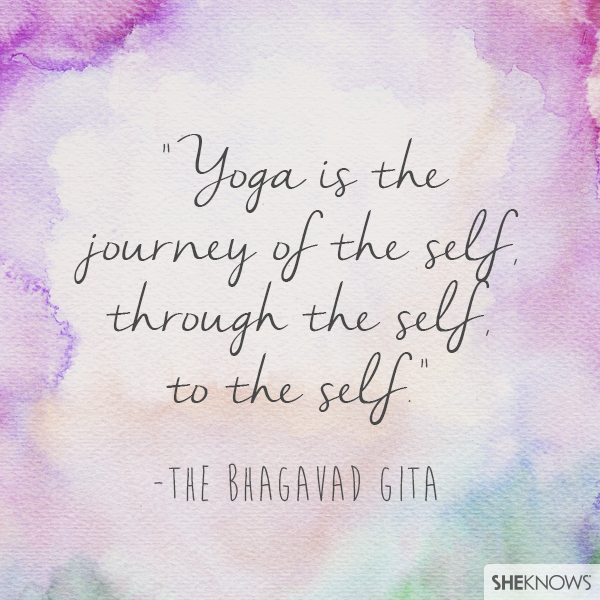 The aim of Yoga is to bring about self-awakening. 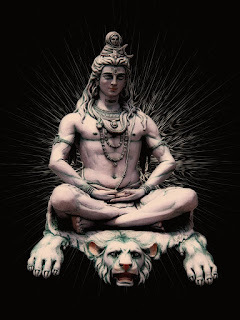 Lord Shiva is said to be the Lord of Yoga. He imparted the knowledge of Yoga to the Sapta Rishis on ‘Guru Poornima’ day. He is therefore known as the Adi Yogi, ‘Adi’ meaning ‘the first’. He gave them 84 basic yoga poses or yoga asanas of which 32 asanas are practised today. Yama - following proper codes of conduct including non-violence, truthfulness, abstaining from stealing and possessiveness, and celibacy. Niyama - self-purification which included hygiene, self-satisfaction, dedication, and endurance. and Samadhi - the final goal of being one with the universe consciousness. Asanas are therefore just one aspect of Yoga. Yoga practised in its entirety helps to bring about a physical, spiritual and mental awakening of a person. The Patanjali Yoga Sutra gives 196 Sutras or aphorisms. Yoga was propagated in the Western world by Swami Vivekananda. Kriya Yoga was made famous by Paramhansa Yogananda. His book ‘An Autobiography of a Yogi’ is one of his most famous works. BKS Iyengar was the proponent of the modern form of Yoga in the world. 21st of June is now celebrated as the World Yoga Day. This day was chosen because 21st June is the longest day in the Northern Hemisphere, or the day of the Summer Solstice when the Earth is most inclined towards the Sun. This day marks the transition to Dakshinayana and is believed to be the time when the AdiYogi Lord Shiva imparted the Yogic science to the Sapta Rishis on the first full moon after the Summer Solstice. The human body is also believed to be ready for spiritual assimilation at this time. Isn't it amazing that it was India that taught the world that true bliss lies in self-realisation and Yoga is such an integral part of achieving that! Yoga, one of the oldest and the best gift to health and peace. Indeed India has taught the world a lot of best things. This made for such a fascinating read. You added so many new insights to my patchy knowledge on Yoga! It's so sad that yoga was celebrated in India only after the west adopted it. Yoga.. Thank God it's there and that too from India.. it only makes us proud. Brilliant post... I learnt so many things from this post ... It's amazing how so many beautiful and spiritual things that the world now follows originated in India.